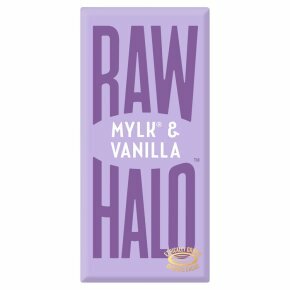 Organic raw chocolate. Dairy and gluten free. Finest organic ingredients. 100% natural. Sweetened with coconut sugar. Suitable for vegans.